2 Series (NEW DESIGN) one size fits all. 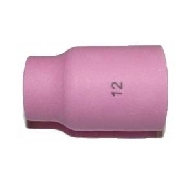 Short Gas Saver Collet Body for use on 17, 17H, 26, TL26, 18, TL18. 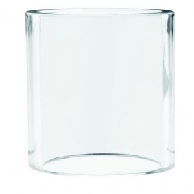 3/4 Series LD Gas Saver Pyrex Cup, push on. Pyrex Cup, Push On for Gas Saver 3 Series. 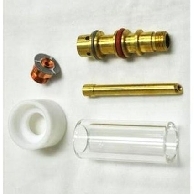 2 Series Gas Saver Conversion Kit w/Pyrex Cup for use on 9, 20, 230. 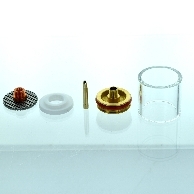 Includes heat shield, wedge collet, gas saver collet body, screen adapter and Pyrex cup. 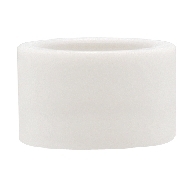 Large Diameter w/Glass Cup for use on Titanium, Inconnel. 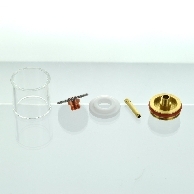 2 Series Large Diameter Gas Saver Conversion Kit w/Pyrex Cup for use on torch models 9, 20, 230. 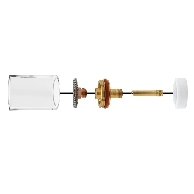 3/4 Series Large Diameter Gas Saver Conversion Kit w/Pyrex Cup for use on torch models 17,17H, FL3L, 26, TL26, 18, TL18. 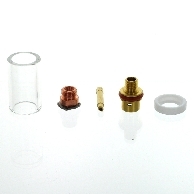 Gas Saver Conversion Kit for .040"
3 Series Gas Saver Conversion Kit w/Pyrex Cup for use on 17, 17H, 26, TL26, 18. TL18. 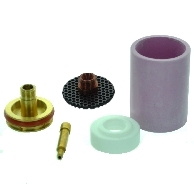 Gas Saver Conversion Kit for 1/8"
Gas Saver Conversion Kit for 5/32"
Includes heat shiel, wedge collet, gas saver collet body, screen adapter and Pyrex cup. 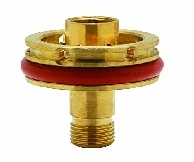 Heatshield used with 3CBGS & 4CBGS Gas Saver Collet Body. 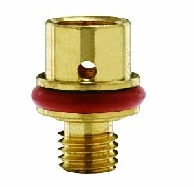 For use with 2CBGSLD & Large Diameter Tungsten Adapter with Screen. For use with 4CBGSLD & Large Diameter Tungsten Adapter with Screen. 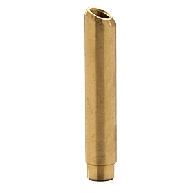 Tungsten Adapter L.D. 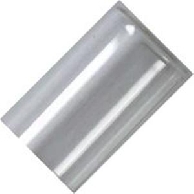 w/Screens for .040"
Gas Saver Tungsten Adapter L.D. with screens. Used on 2CBGSLD & 4CBGSLD.